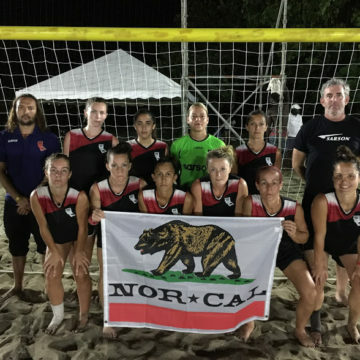 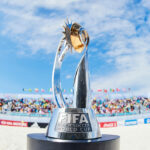 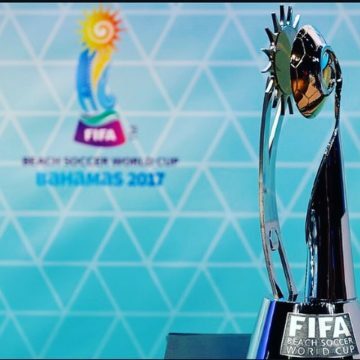 FIFA Beach Soccer World Cup Review & Where was USA? 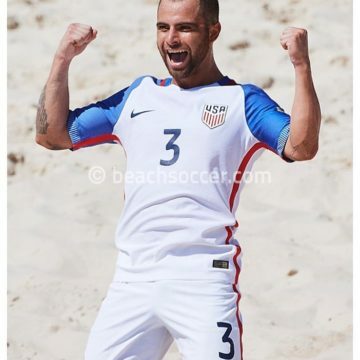 Mondragon Represents USMNT in Puerto Vallarta! 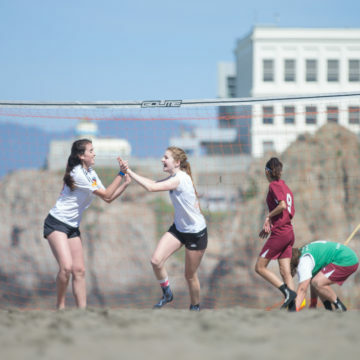 11th Annual San Francisco Classic in Review! 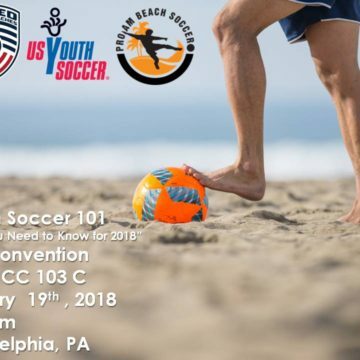 United Soccer Coaches & USYSA Introduce Beach Soccer for First Time at Philly Convention! 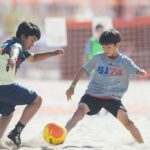 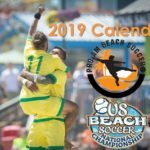 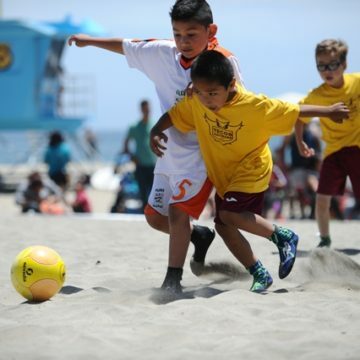 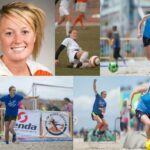 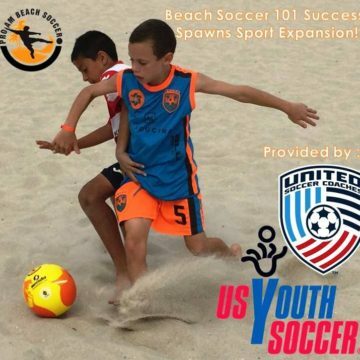 Beach Soccer 101 Success Spawns Sport Education & Expansion! 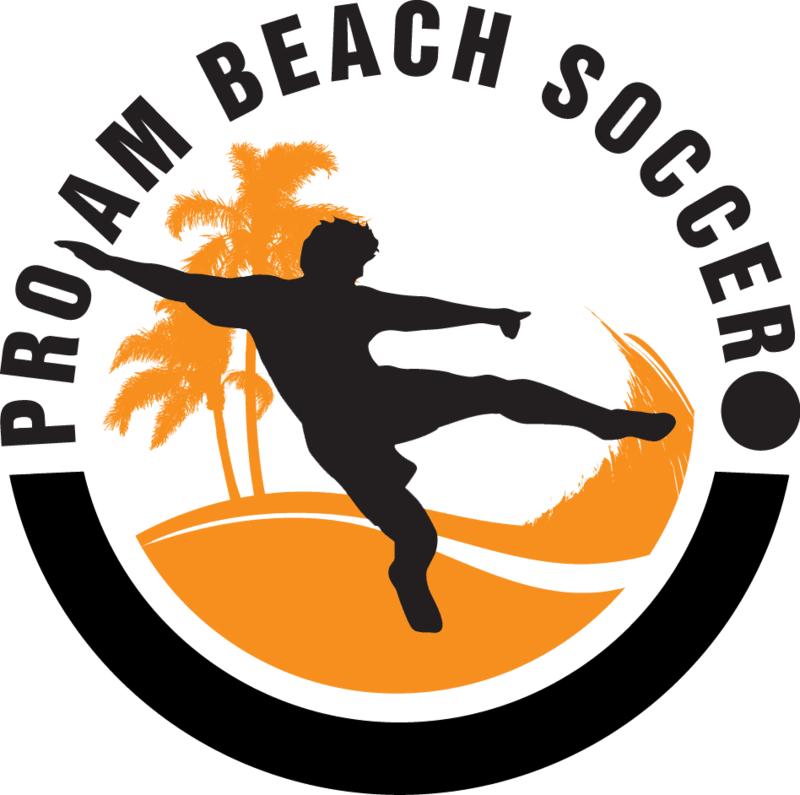 © 2016 Pro-am Beach Soccer, All rights reserved.